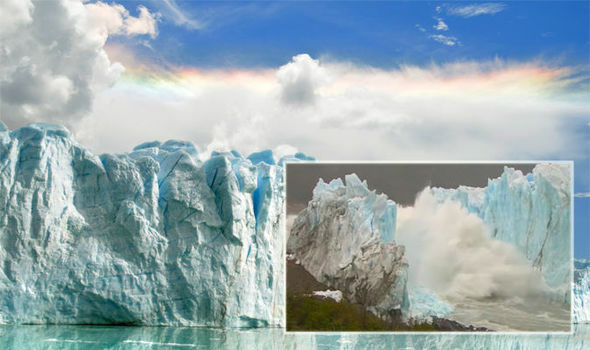 ARGENTINA tourists were treated to a phenomenal sight on Sunday as blue shards of ice came crashing off the Perito Moreno Glacier in Argentina. This natural event happens every four years with the collapsing archway caught on camera. PrevGame of Thrones season 8 leaks: Are the Game of Thrones leaks real?